The Dodge Dakota has been a popular mid-sized truck since its introduction in 1987. While the truck itself was innovative, because it was the first true mid-size pickup, very little forward thinking was done with this model line. However, what it lacked in innovation it more than made up for in reliability and ease of repair. 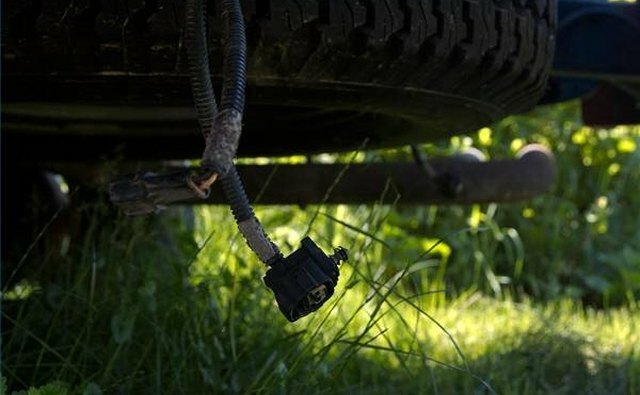 For example, the electric fuel pump in later models can be replaced easily, once the bed is removed, a task that should take less than a half hour using hand tools. Open the gas filler door and remove the four small screws that hold the filler neck to the body. 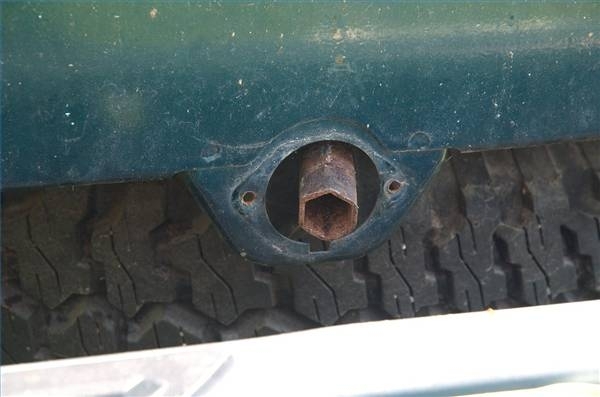 Move to the rear of the truck and remove the small diamond-shaped plate encircling the spare tire winch drive tube. The plate is held on with two small screws. Disconnect the connector to the tail lights. 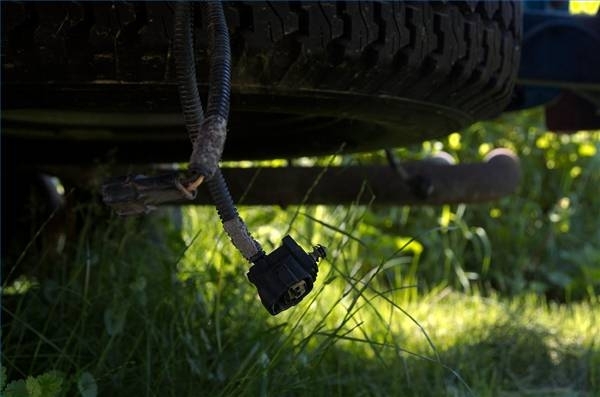 This connector is located in the rear of the truck, near the spare tire winch drive tube. Locate and remove the eight bolts holding the bed to the frame. 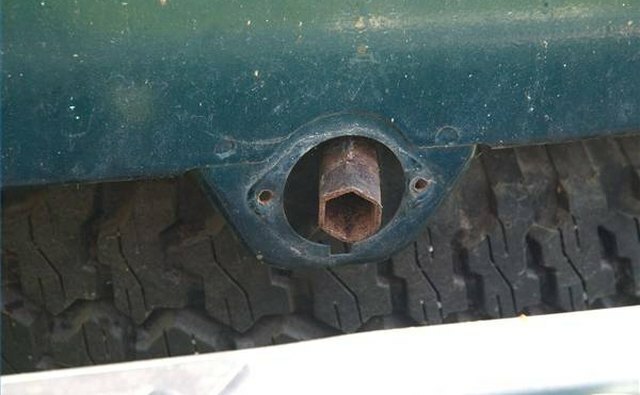 These bolts are accessed from under the truck and are located in the front and rear corners and at the middle cross members. Enlist the help of at least two strong people and lift the bed from the truck. The edges of the body can be sharp, especially if rusted. Wear gloves before attempting to remove the bed by lifting.